This fast-reading probe measures low currents. 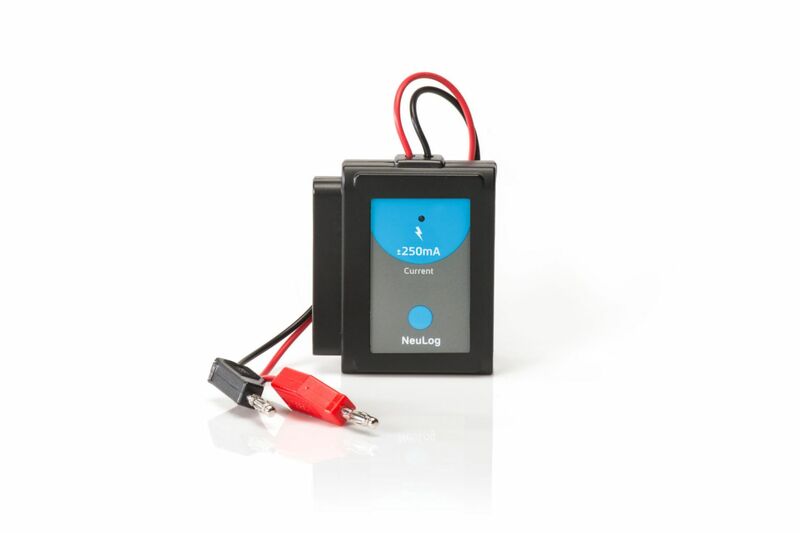 This sensor measures the current in the mA range, in parallel or series branches of low-voltage AC and DC circuits, and also investigates the dependence of the current flow through components on the voltage across them. With 4 mm plugs, it can easily be connected into electric circuits. The sensor is for educational use only. Ordering information: The following items are needed by not included: a battery module, viewer module (not needed if connecting to a computer to display data), USB module (not needed if using as a stand-alone probe or you have the Wi-Fi module), and Wi-Fi module (not needed if connecting to a computer through the USB module). Having a battery module and USB module is recommended.